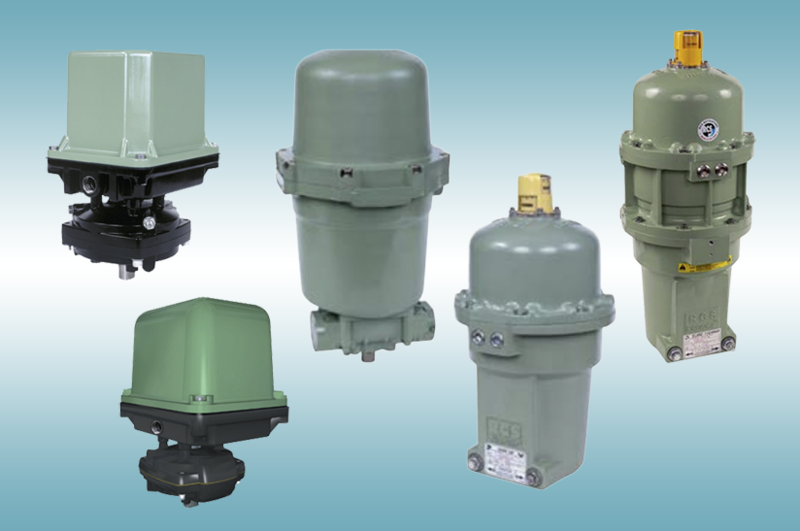 RCS actuator products from Dresser Natural Gas Solutions (NGS) are trusted in a variety of challenging environments including the commercial, industrial, marine, and power industries. Their actuators come in electric rotary style or a low-maintenance and cost-effective spring return, fail-safe style. 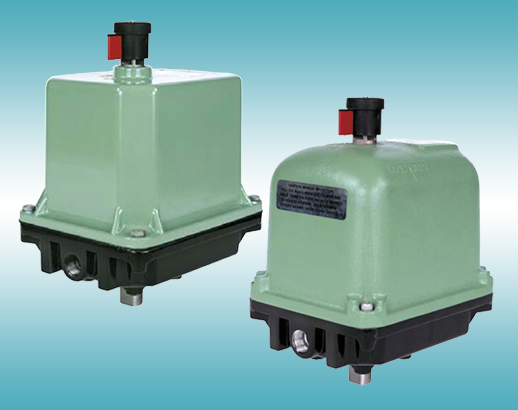 Valve and equipment manufacturers and end users in these industries rely on RCS actuators to provide automation solutions as simple as on/off control to more complex and heavy modulating solutions. For more information about the following actuators, see the MAR Electric Rotary Actuators Datasheet launch and contact us to start your order. The following spring return actuators use a clock spring to provide a failsafe shutoff (or full open) upon loss of electric power. They are the only actuator on the market with this design, and they are offered with explosion-proof housing making them suitable for applications such as oil pipelines and dampers. For more information about the following actuators, see the SURE Spring Return Actuators Datasheet launch and contact us to start your order.